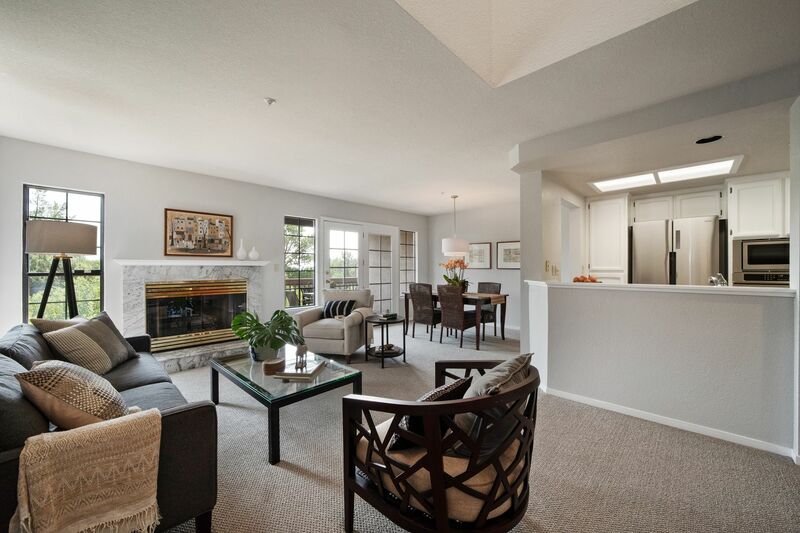 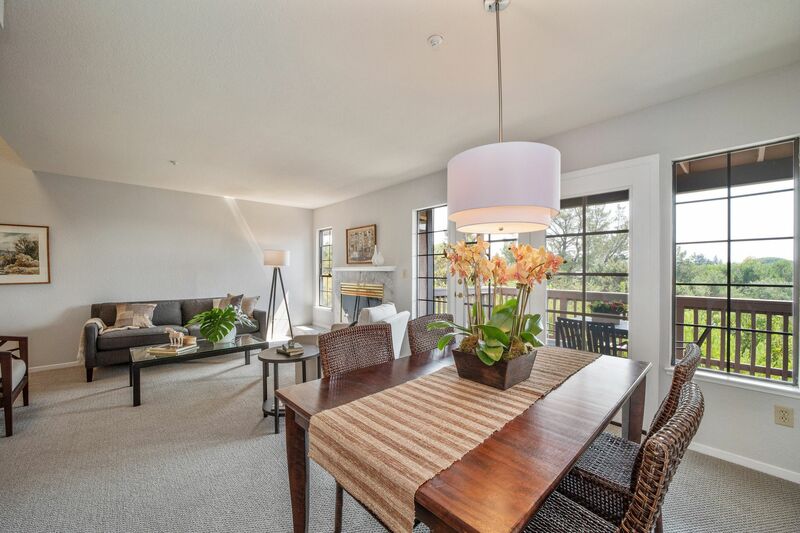 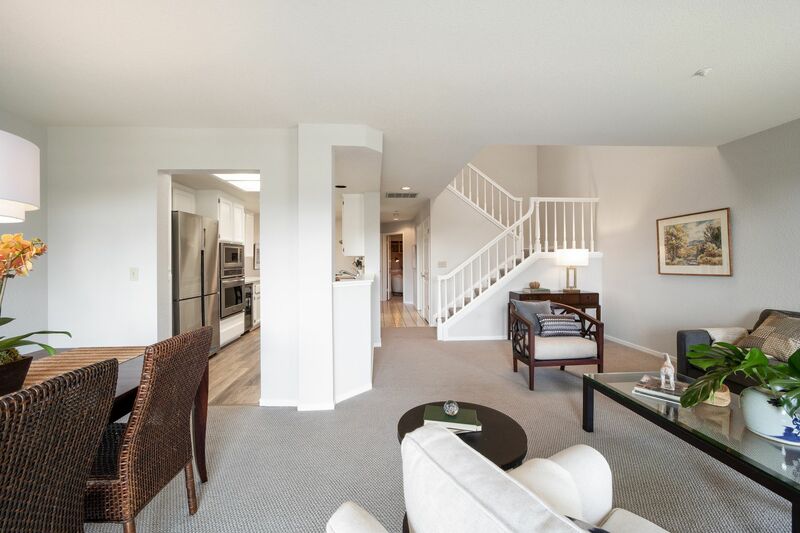 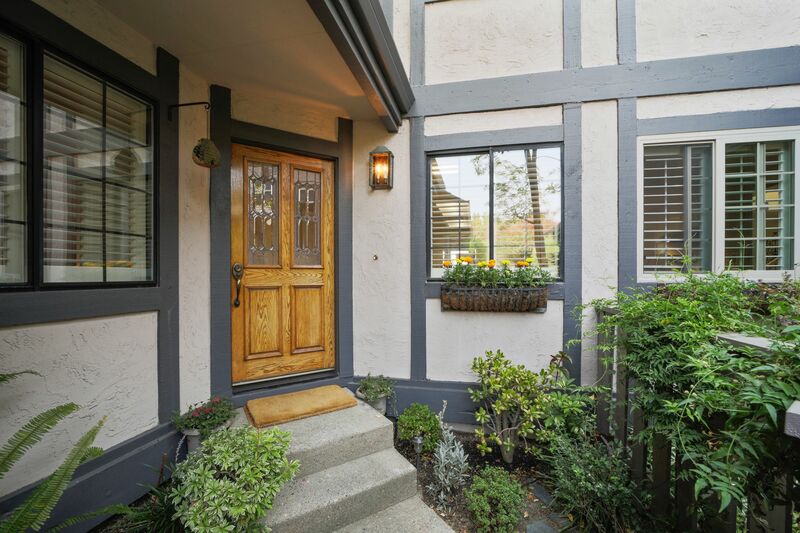 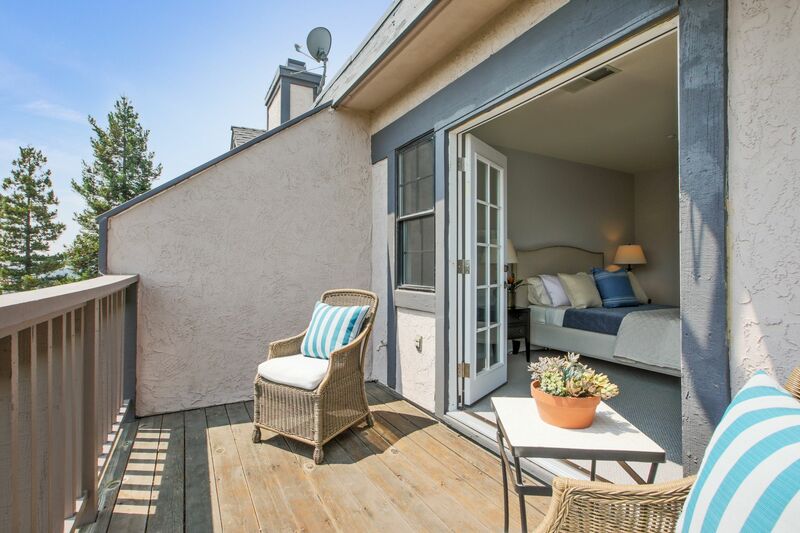 Beautifully updated townhouse style condo on a picturesque setting with Mt. 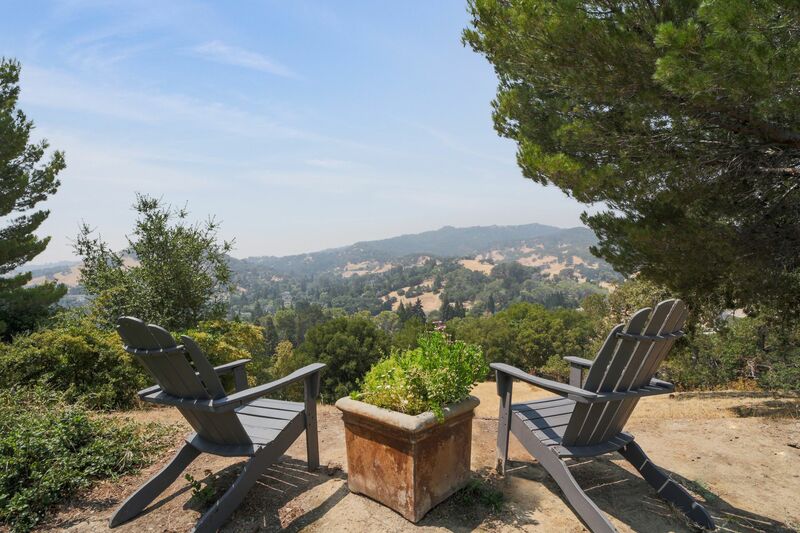 Diablo views! 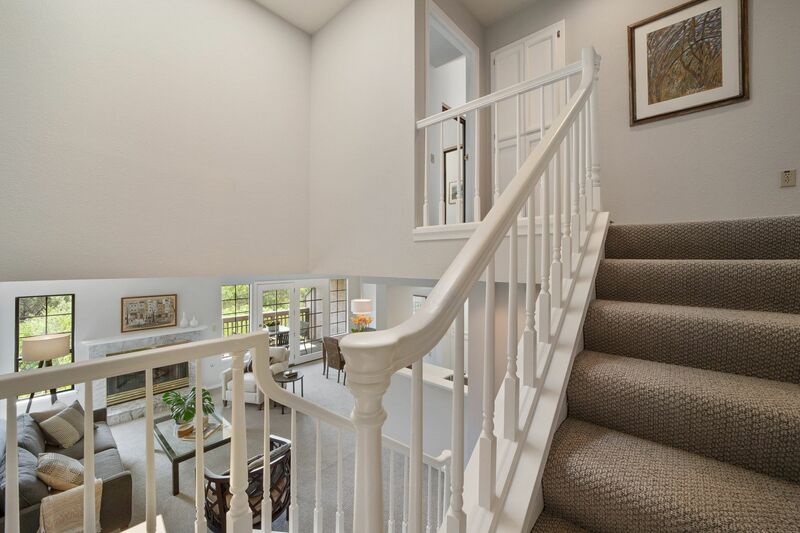 The two story design offers gorgeous views from the living room, dining room, kitchen and spacious master bedroom. 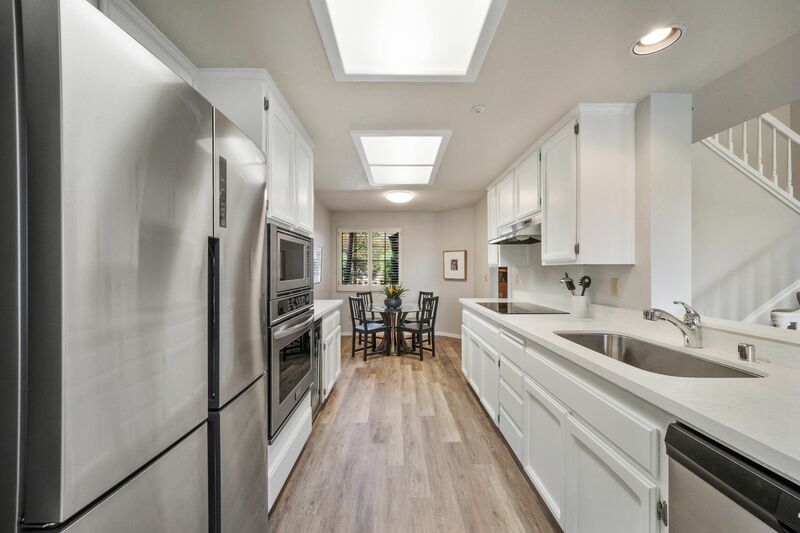 Street level includes a bedroom/office, full bathroom, kitchen with nook area, dining room, large living room with vaulted ceiling, fireplace and deck. 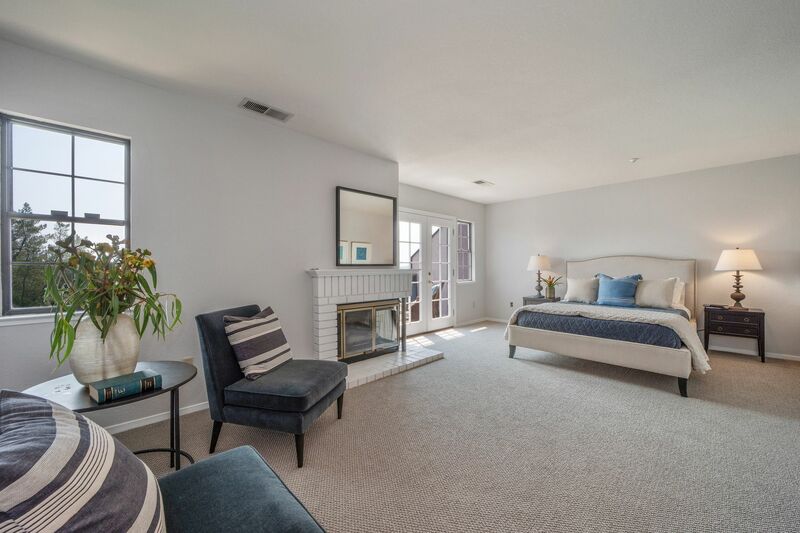 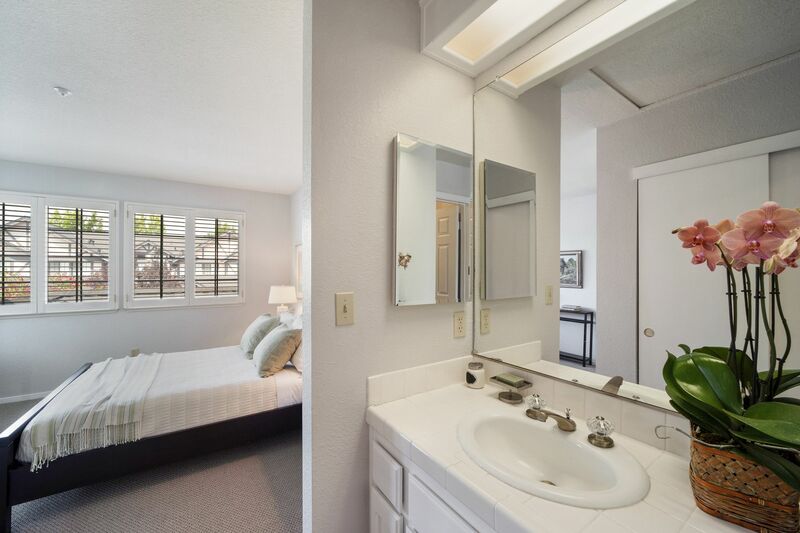 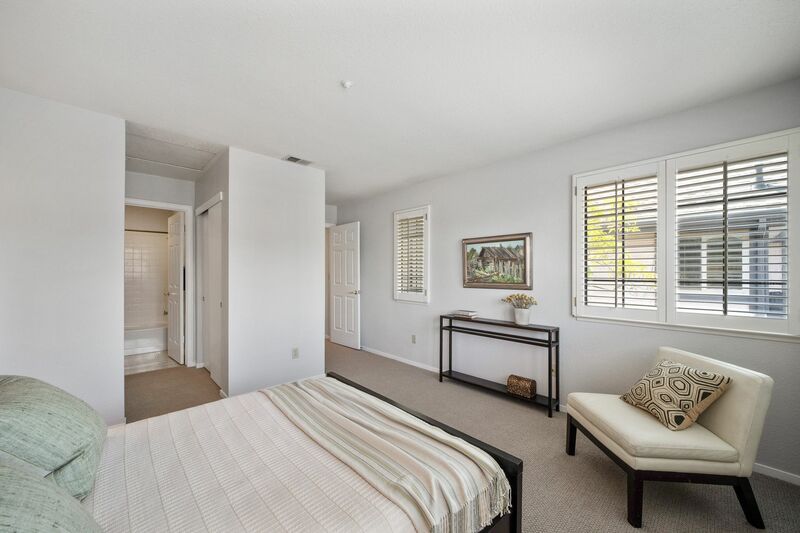 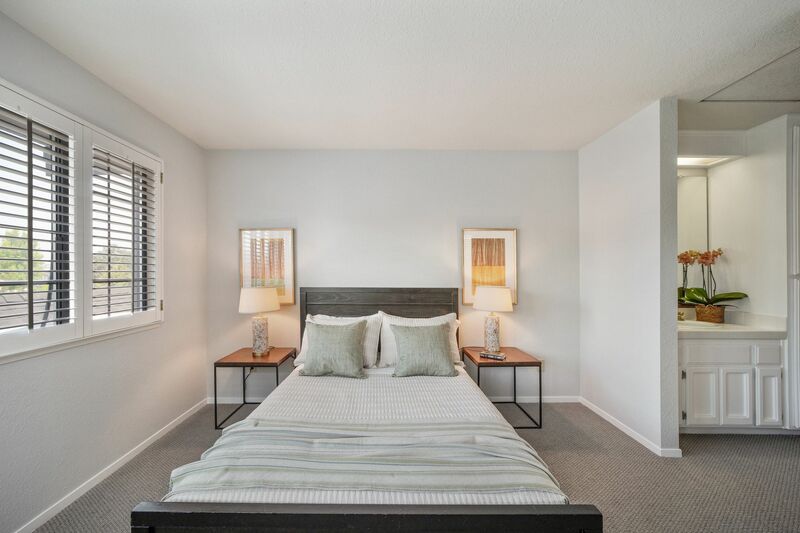 The master suite with vaulted ceiling, spacious master bath and private deck is located on the upper level along with a second spacious bedroom suite and laundry facility. 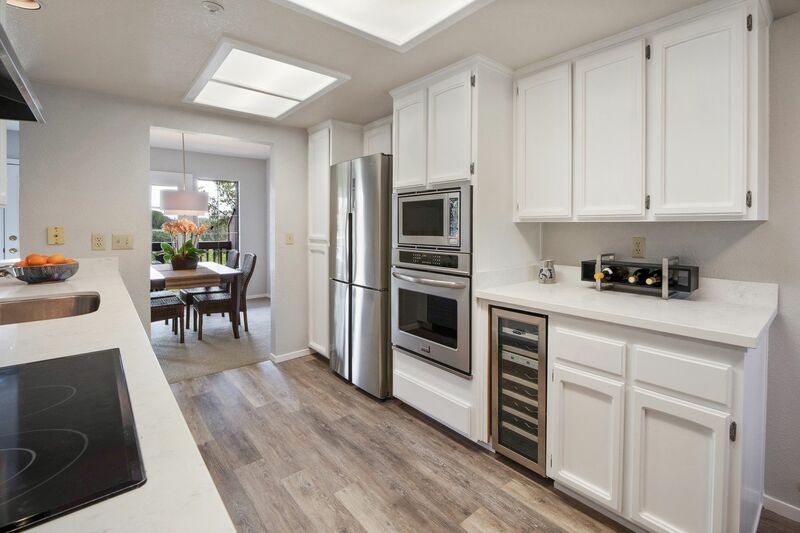 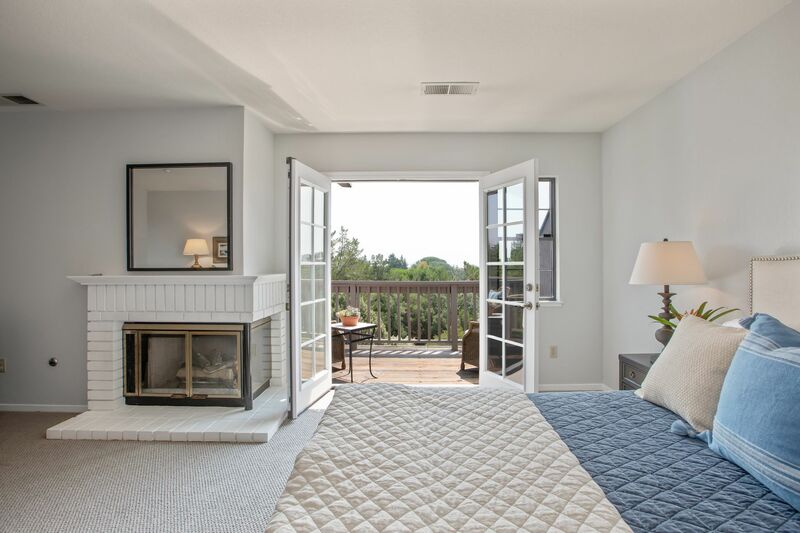 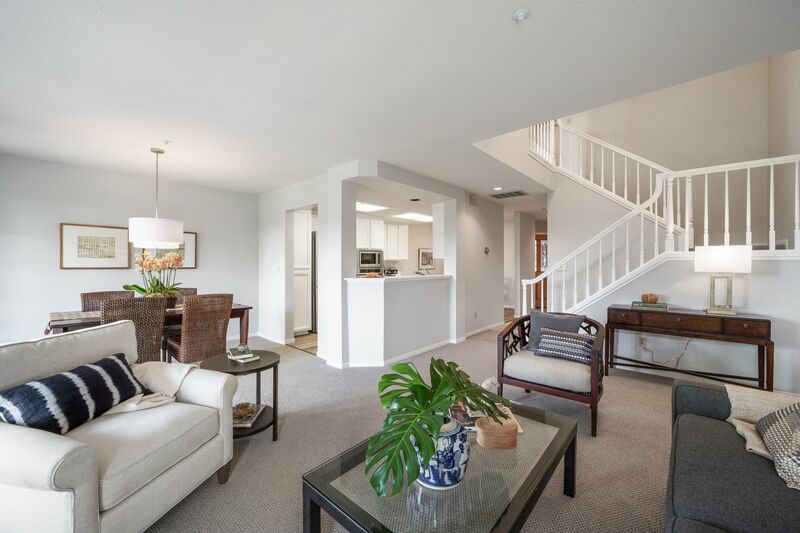 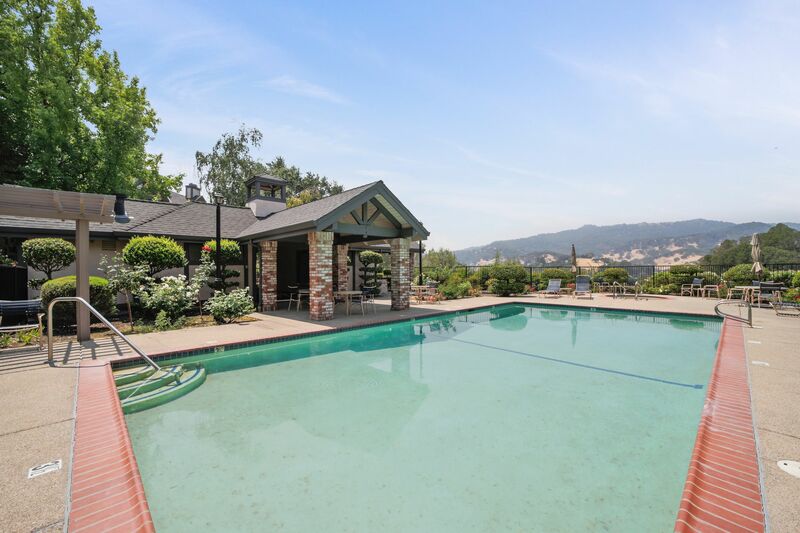 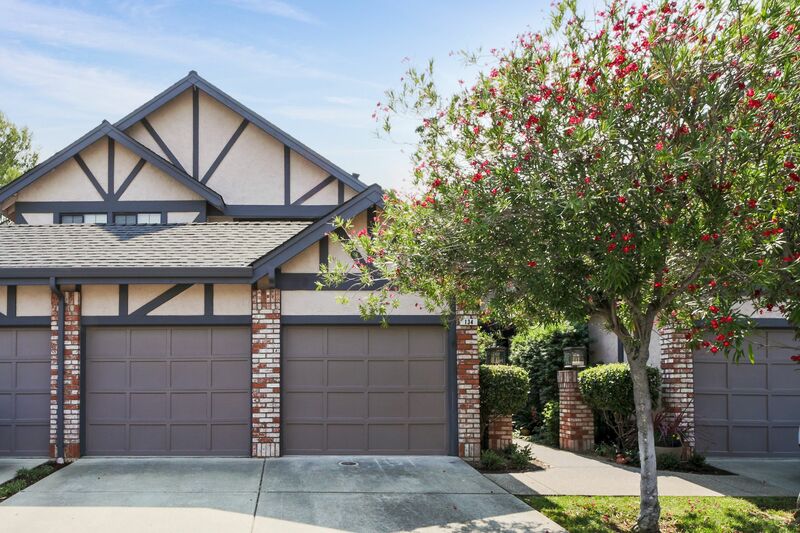 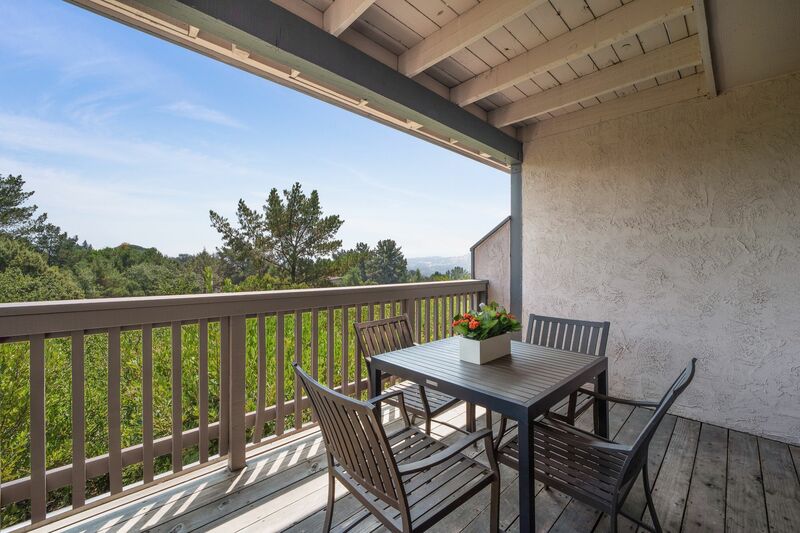 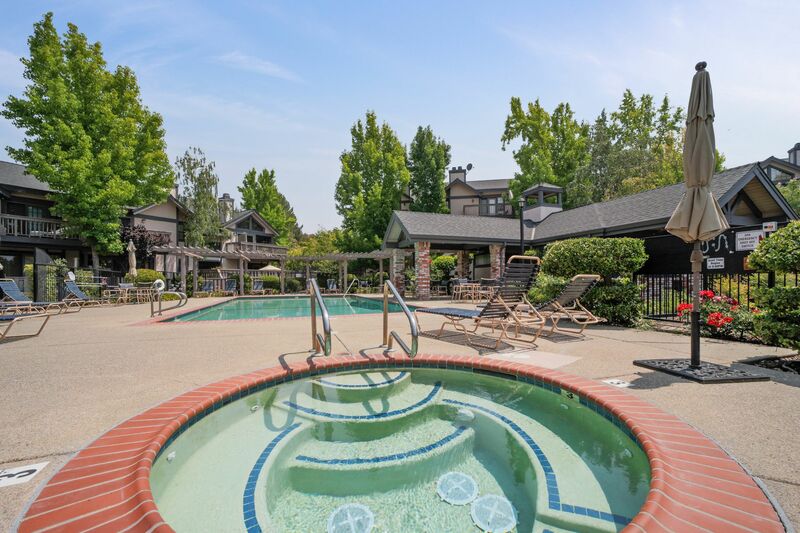 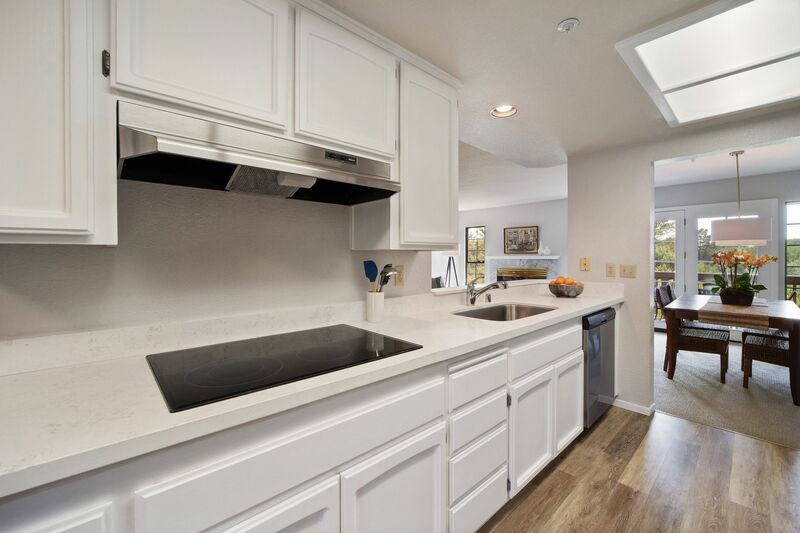 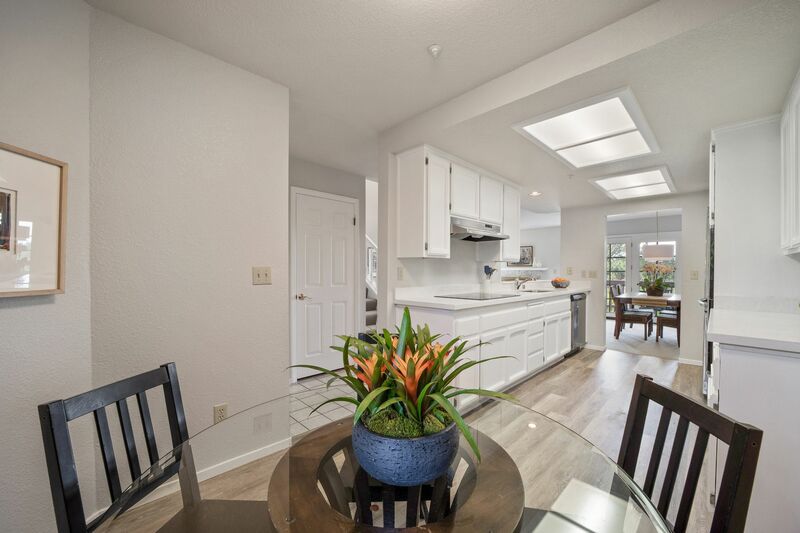 Step outside and meander down to enjoy the sparkling pool and spa with beautiful outdoor entertaining area, play at Brookwood Park or spend time hiking at Briones Regional Park. 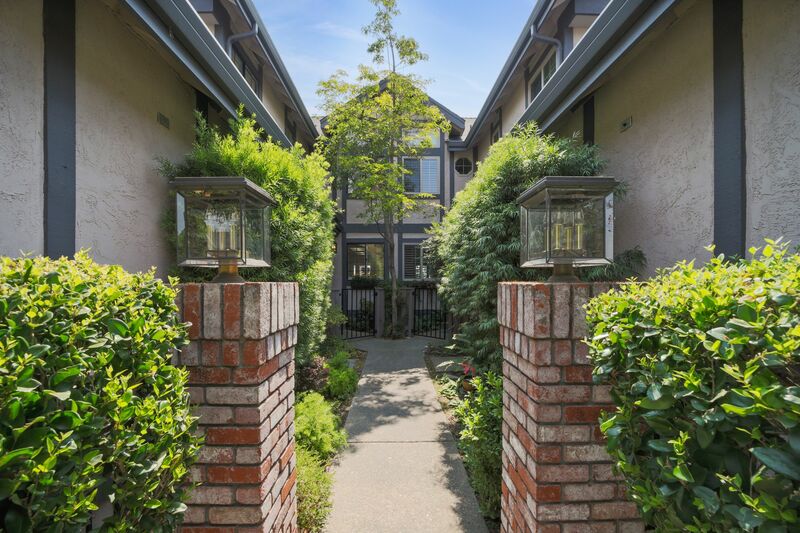 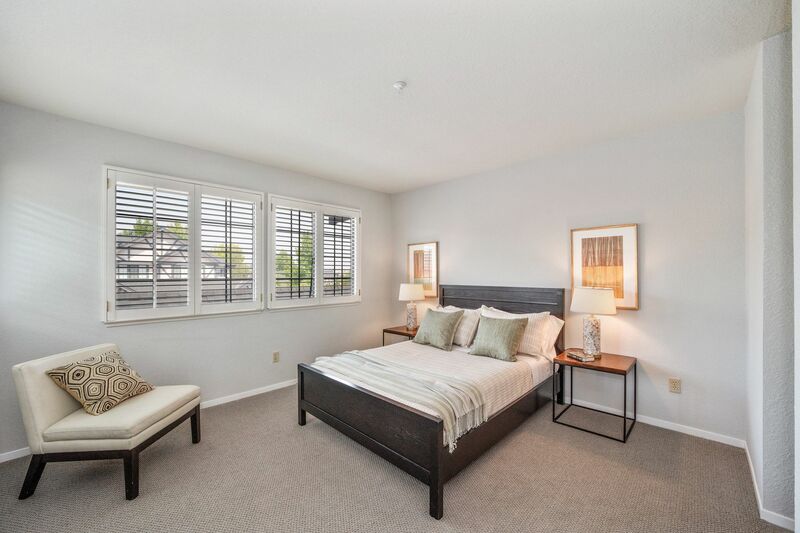 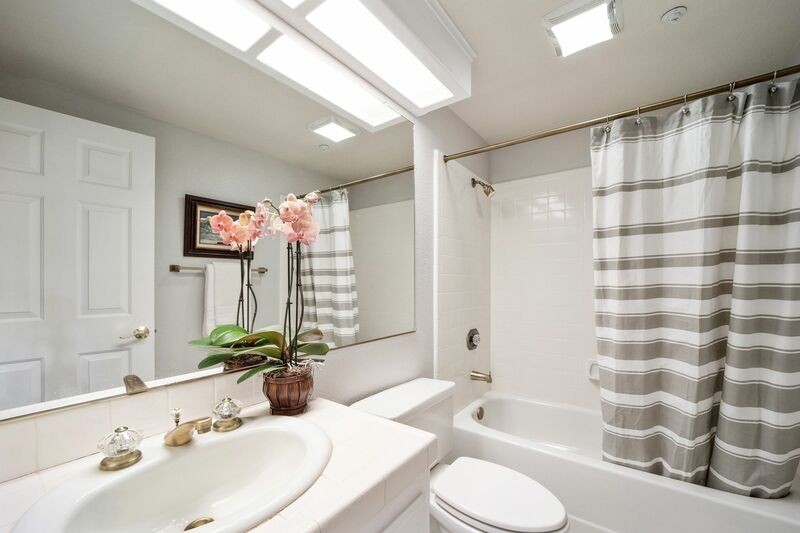 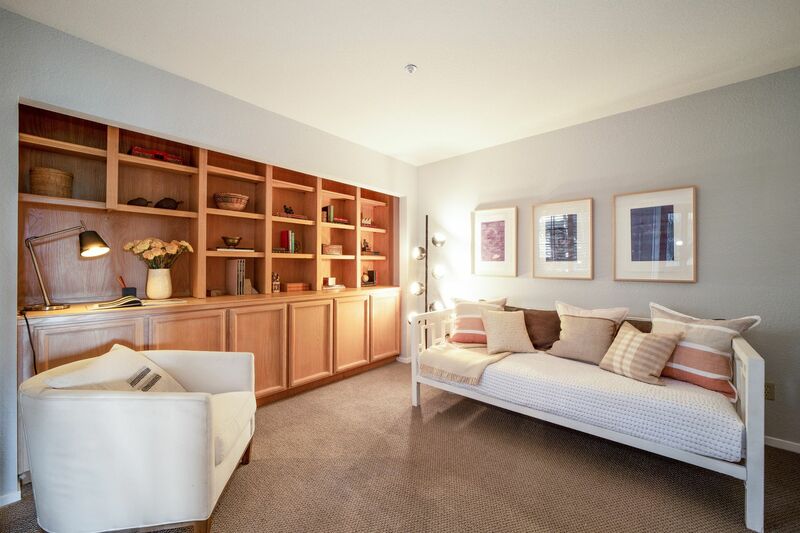 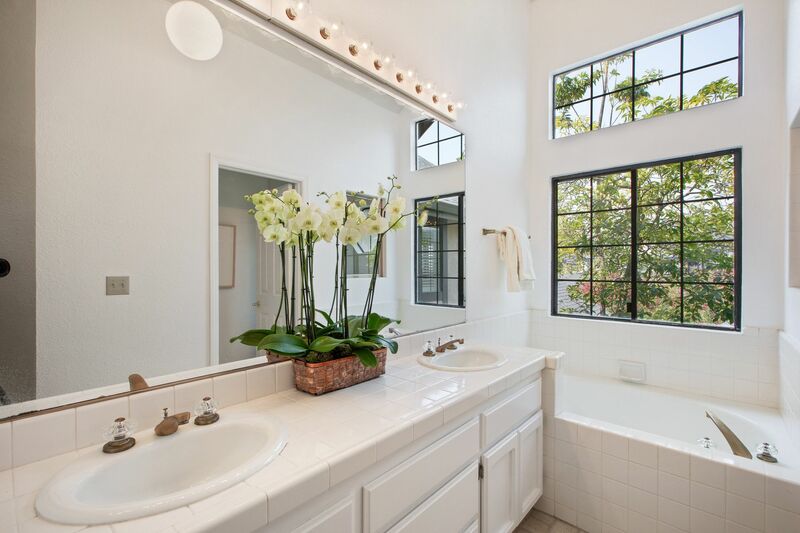 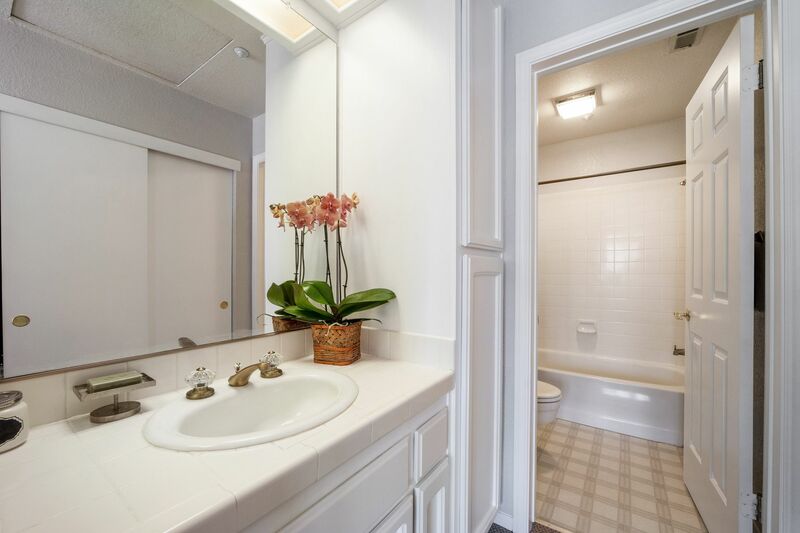 Excellent commute location near to Hwys 24 and 680, BART, downtown Lafayette and Walnut Creek. 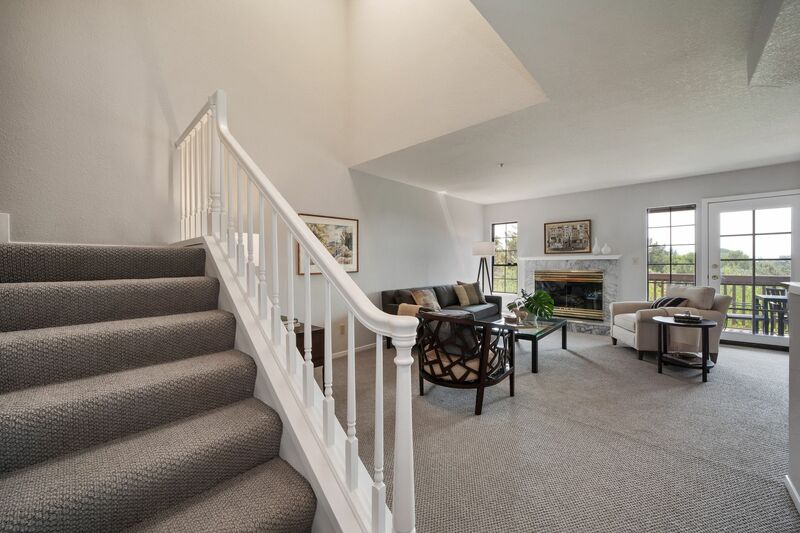 Top rated Lafayette schools K-12.